"Enable your growth drivers (work force) to ride your business to new growth and revenue milestones." With Mobile CRM, make your work force ‘Uber’ mobile by bringing productivity at their finger’swipes’. 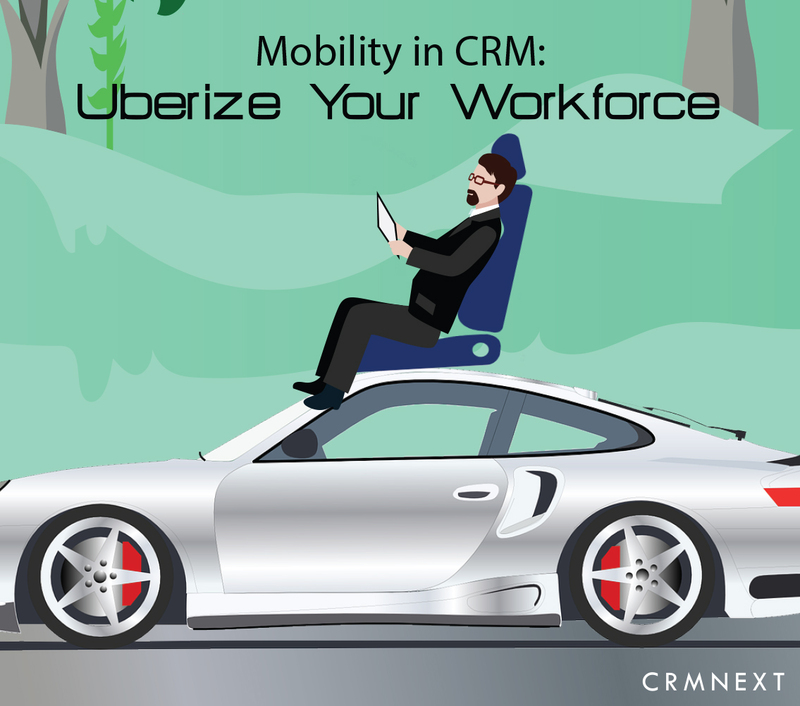 Whatever device your work force chooses to carry, your CRM solution should be a part of it. Do you like ‘typing’ on your mobile keypad? Thought not. 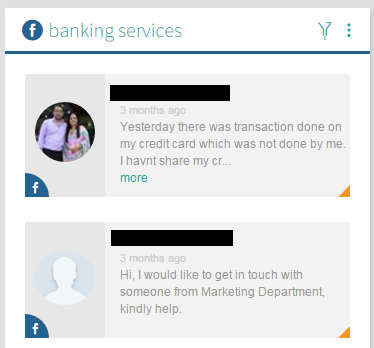 Your mobile CRM solution interface should involve minimum arduous typing and maximum intuitive swiping process flows. What does appointments and coffee have in common? They are both active stimulants for your workforce. Click to enlarge and mail to sales@crmnext.com to have it! Appointments help your sales workforce to know they have an active pipeline and what and when’s the next important meeting coming up. Thus, it makes sense that as soon as they login to their mobile sales CRM, appointments and tasks are the first ones to greet them. 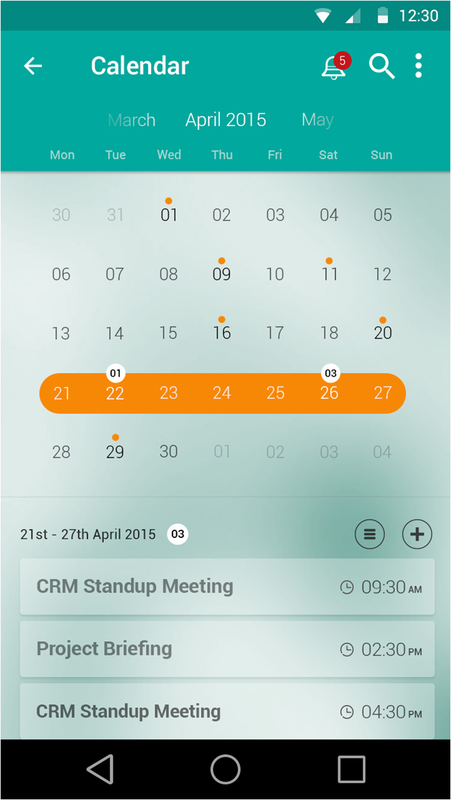 CRMNEXT mobile CRM also has active alerts to inform your workforce ‘What’s trending’. CRMNEXT mobile CRM helps you to keep track prospect’s social lives so that your workforce can pop up instantly when in need. Cuts out the merry go round of endless (and fruitless) cold calls and follow ups. 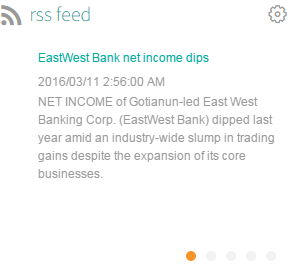 Collaboration allows your team to capture each member’s fund of collective intelligence. And they don’t even need to sit beside each other to reap the benefits. 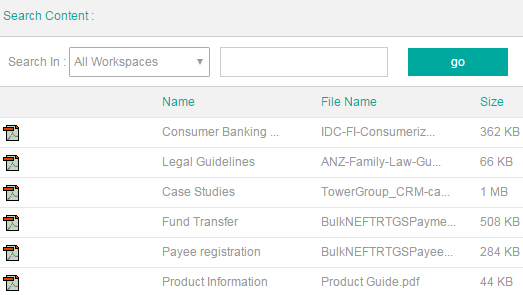 Allow your work force to speed up team interactions by sharing updates, tips, files etc. ‘Meetings’ were being bashed up in recent decades as ‘the best way to waste time at work’. Change it with the help of CRMNEXT mobile CRM. Make your ‘on the go’ meetings more productive by instantly setting goals and action items. 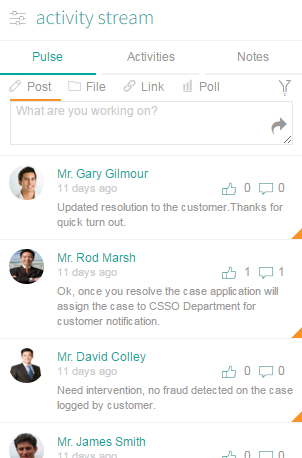 The tasks are automatically synchronized on the respective employee’s home page. Wondering where on earth your leads where after dozens of follow ups? 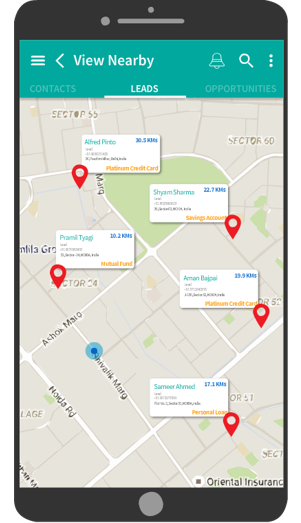 Track them with the help of CRMNEXT GPS Tracker. 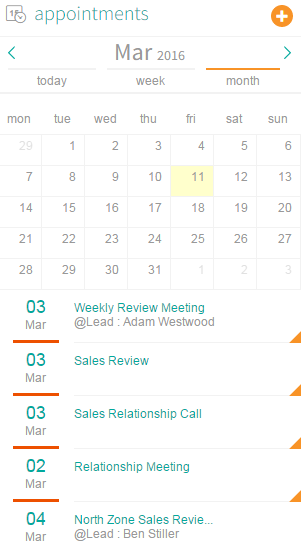 The in-built system helps your work force (especially sales) to know where the leads are and conveniently connect with them in case they are nearby. Establishing relationships, the foundation of successful business, is made a lot simpler. You can also confirm that your sales force has ‘checked-in’ with their leads, thus raising accountability to a whole new level. All talk and no show does not bode well for sales. Hence, it is important that your work force has access to awesome marketing and training collaterals anywhere, anytime. Uber has revolutionized local travel and even, astonishingly, complemented as second income generation model to many. Enable your growth drivers (work force) to ride your business to new growth and revenue milestones.